Who writes the rules for those who govern? We do. It’s the people who are governed who write the rules for those who govern. 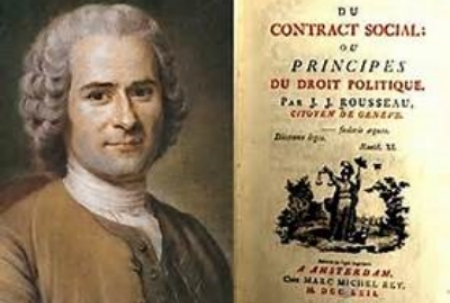 This core rule for the structure of society was written by Jean Jacques Rousseau, a Swiss/French philosopher, in his famous book Social Contract in 1762. Unite helps remind us of fundamentals. So often We the People forget that we write the rules for those who govern. We become beggars. This is prevalent in the field of human rights. When those in power commit terrible violations of human rights, primarily human rights efforts are to shame them into stopping. So how do we choose the rules for those who govern? 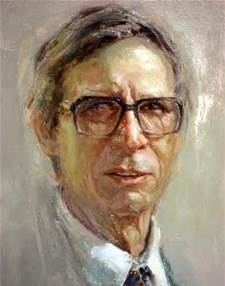 Another brilliant philosopher, John Rawls, elaborated on the social contract two centuries after Rousseau, with three masterworks: A Theory of Justice, Political Liberalism and The Law of Peoples. He suggested that in order to choose rights, it is important to think from the perspective of a person who could come out into the world in any place, in any country. He called the application of this screen “the veil of ignorance.” When the veil is applied it is unlikely that those choosing rights would construct a social contract whereby 80% of the people on the planet are living off of less than $10 US dollars a day. Nor would they accept widespread limitations on the ability to speak their minds about those who govern, realizing that they are giving up their personal liberty for tyranny. So when you look over the rights in the draft Global Bill of Rights, think of Rousseau and Rawls. Write a social contract for those who govern. The deal is we give them the power to govern only when they agree in return we get a certain set of rights. and when we make this list, let’s not think from a myopic view of our own particular circumstances, but from a view that creates a world that works for all.